Positive: Inexpensive; sleek design; decent performance; long battery life. Negative: Very poor display. Positive: Compact and quite attractive design; decent performance. Negative: Low brightness and contrast of the display. 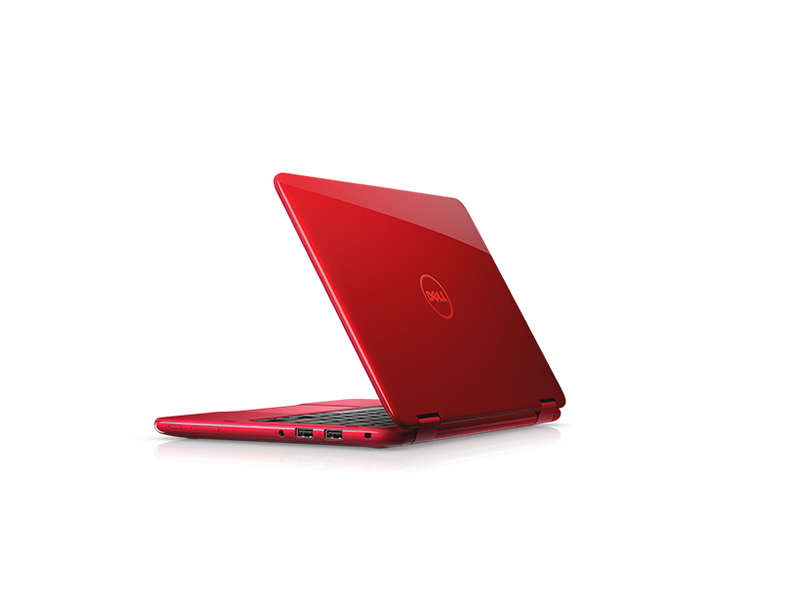 The Dell Inspiron 11 3000 series is sleek and pleasing to look at. Its metallic-looking case that is actually plastic looks sturdy. 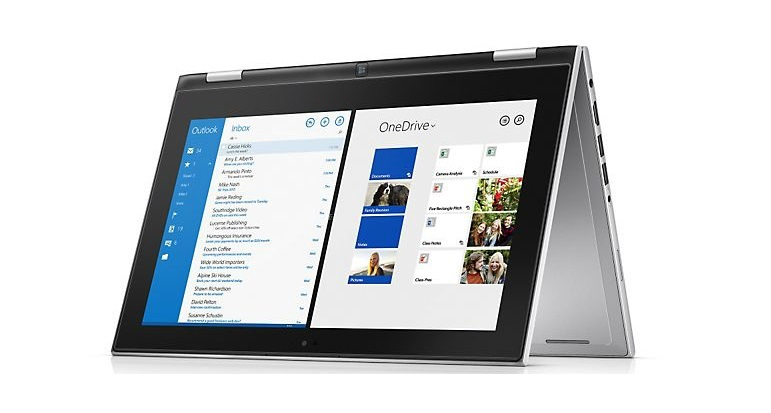 This particular Dell Inspiron is a laptop-tablet hybrid at 11.6 inch with a 1366 x 768 pixel touchscreen. IPS technology allows users to view the screen from all sides without losing clarity. It can fold back to 360 degrees on its sturdy dual hinge. 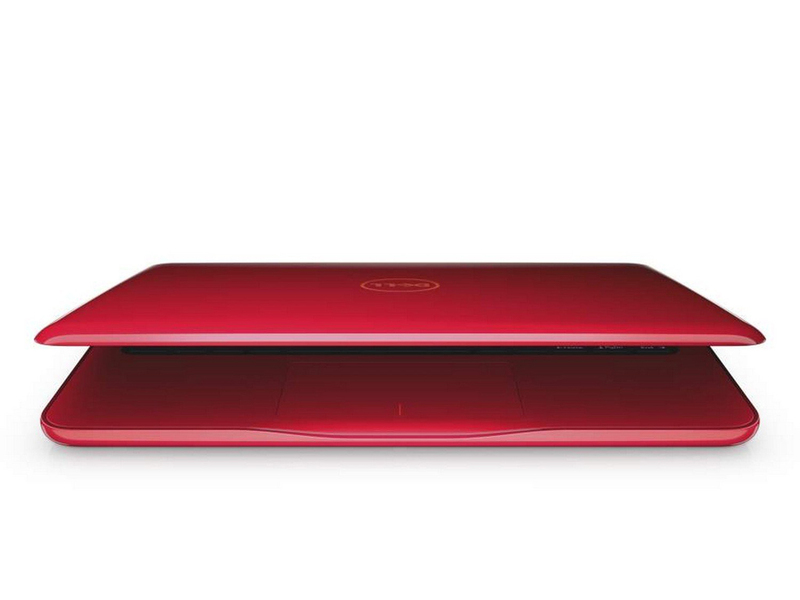 The Inspiron 11 has 3 modes available, laptop, tent (on its edges) and display (standing on its keyboard). The membrane keyboard is spill-resistant. Compared to its competitors the battery life is longer. It reaches an impressive 8 hours during normal use. 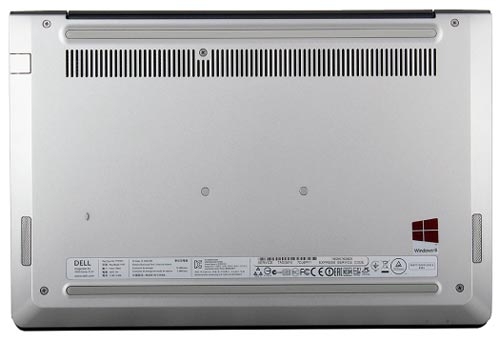 The Dell features a powerful hardware for only 1.4 kg. 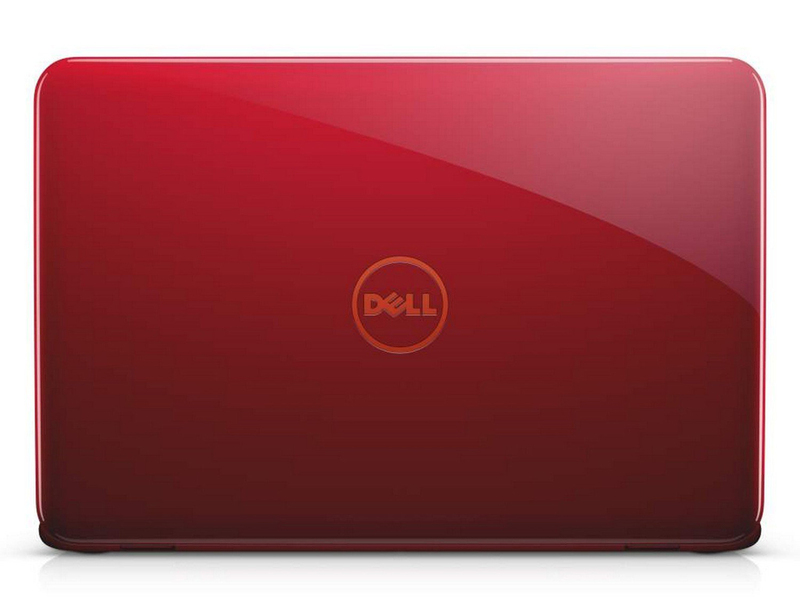 The Inspiron 3000 series is available with Intel Celeron dual core and Pentium quad core, depending on your needs. It houses a 4 GB internal memory and an integrated Intel Bay Trail HD graphics. The hybrid has 3 USB ports (one 3.0), a HDMI port, an SD card slot and a headphone/mic jack. It also has a decent 720p webcam with microphone for video chatting. 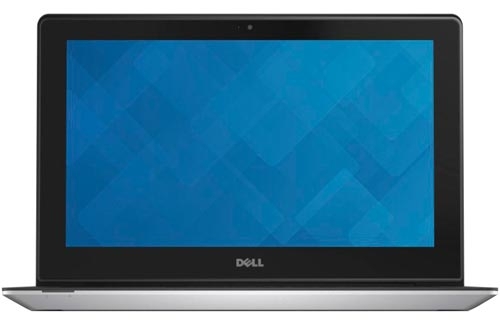 It is a simple 2-for-1 device (as advertised by the Dell Homepage) that can double as a laptop for work and web-browsing, or a tablet for movies. 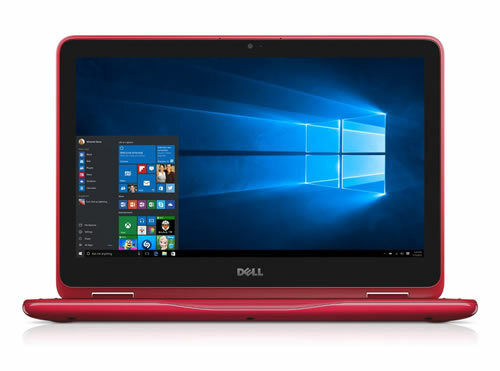 With its $180 Inspiron 11 3000, Dell offers a fairly complete Windows 10 experience for a very low price. We also appreciate the strong sound and long-lasting battery, but this laptop's dim display and shallow keys prevent it from being a top budget pick. 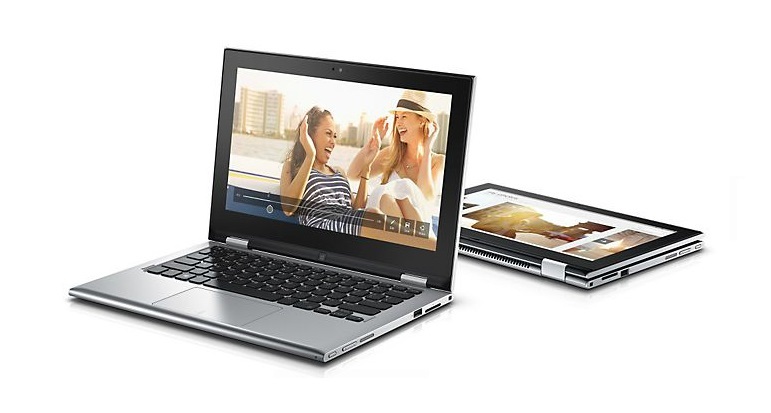 For $20 more, you can get the Lenovo Ideapad 100S, which has a more comfortable keyboard and even longer battery life. As far as budget laptops go, the Inspiron 11 would make a great first laptop. It feels reassuringly durable, the bold, fun design is very appealing, and I wouldn’t have any qualms about giving it to a younger user. It’s also a respectable choice for a student. The only major flaw is the screen, but this might not bother you given the price. 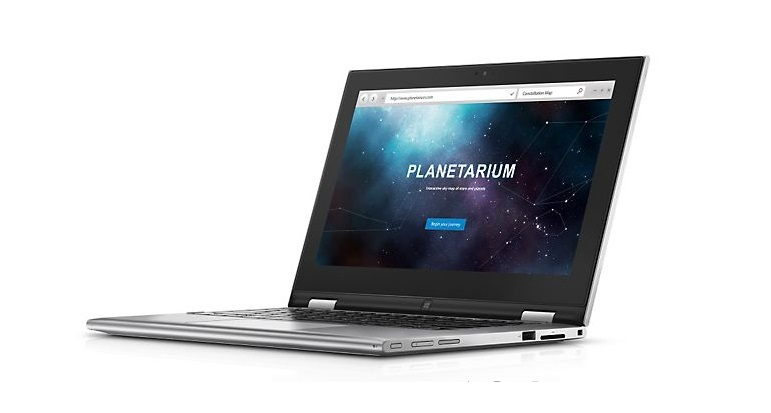 The $440 Inspiron 11 3000 is one of the most well-rounded budget 2-in-1s. Performance from its Pentium N3530 CPU was solid, and if you're willing to spend more than $500, you can kit it out with an even speedier Intel Core i3 processor. Its chassis is attractive without skimping on stability; its battery life was second only to the 10-inch Acer Switch 10E; and its display was brighter and more colorful than any of the other convertibles in our summer roundup. Even though the Dell Inspiron 11 3000 series is a better deal overall, the Lenovo Yoga 2 11’s somewhat sleeker design will likely win its share of buys. I always recommend kicking the tires in person before deciding which you want to own. If you want something faster or with greater screen resolution, shop the Pro variant of the Yoga 2, with its Core processors. People who derive a lot of satisfaction from saving money by skipping the frills will really like the Inspiron 11 3000 2-in-1 laptop. It doesn’t play serious video games very well, bit it has plenty of power for tablet-oriented games. It provides a hassle-free Windows 8.1 experience and it handles ordinary tasks just fine. It also makes a fine, if somewhat heavy on occasion, tablet. If you're in the market for an 11.6" convertible, it's easy to recommend the Dell Inspiron 11 unless you need the horsepower of a full Core i5 or i7 machine. The somewhat larger Dell XPS 12 and Lenovo ThinkPad Yoga would be two solid convertibles that come to mind with Intel Core CPUs and 12.5" designs. But those are typically $1,000 or more, and the Inspiron 11 is for those on tighter budgets and modest to moderate computing needs. The Dell Inspiron 11 2-in-1 a reasonable low-cost purchase for basic uses. It would probably meet the demands of casual users who want a 2-in-1 without paying a premium for one. The device offers decent battery life, responsive touch display, and a strong hinge. However, with the poor key quality in the keyboard and cheap overall feel would negatively affect power users. 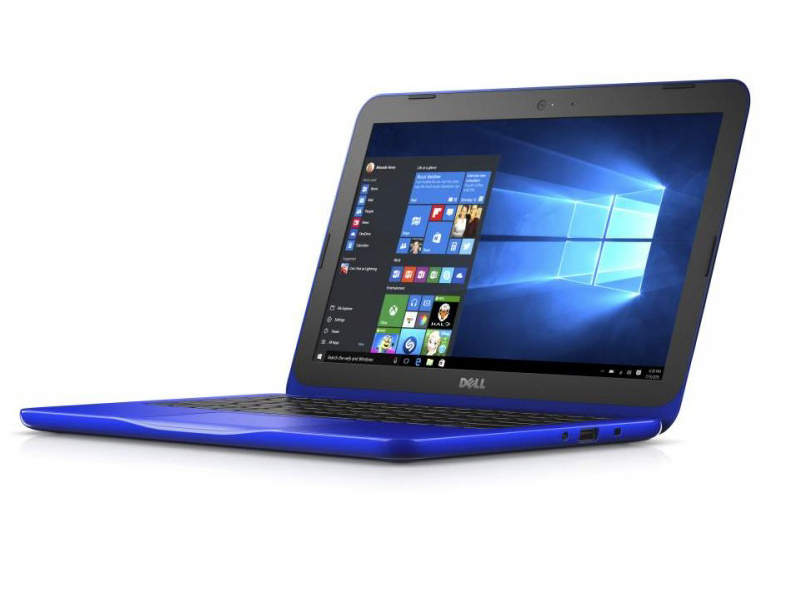 Dell offers an attractive and affordable compact convertible with long battery life—great for back-to-schoolers and frequent fliers. 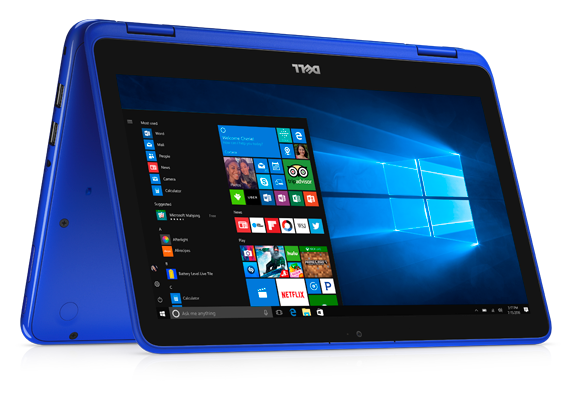 The Inspiron 11 3000 is a prime example—it's an attractive, affordable compact with a responsive touch screen for tablet and standup operations, enough horsepower for everyday productivity apps, and more than adequate battery life for most travelers. The Dell Inspiron 11 3000 might not be a powerhouse, but if your computer needs don't go too far beyond basic home office or student work and nongaming entertainment, it's a great option. The design's versatility is nice to have, you can upgrade memory and storage yourself, and it has a long battery life to boot. This model isn't intended to compete with more speedy products such as Dell's own XPS 12 convertible, but is instead a low-cost option for those of you who want a simple, 2-for-1 device. It's decent as a laptop when you want to get some writing done or just browse the Web, and it can be useful as a tablet when you want to flick through some photos or read a book. 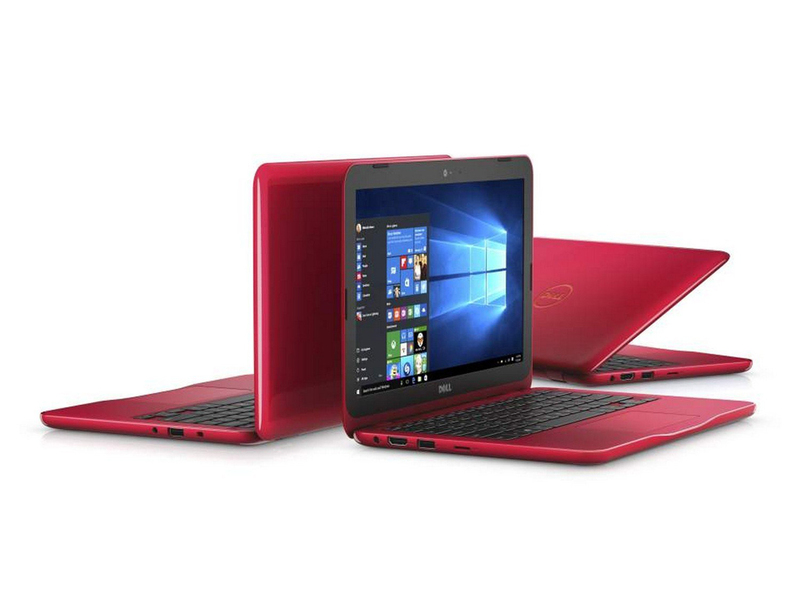 The Inspiron 11 3000 is one of the most affordable 2-in-1 hybrids on the market. We like the handsome and sturdy silver design, which flips easily into tablet, stand or tent mode. 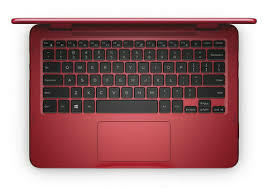 The Inspiron 11 3000 also offers longer battery life than its low-cost competitors, as well as punchy speakers. The only notable drawbacks are the finicky touchpad and awkward power button placement. Dell's 11-inch Inspiron 11 3000 2-in-1 hybrid laptop is a surprisingly good option for those on a budget that would like to have a laptop that can be used as a tablet from time to time. This isn't a performance system but a nice basic one for browsing the web, streaming media and productivity applications. The size and weight of the system make it less desirable for use as a tablet. Positive: Very good battery life; balanced configuration; decent plastic case; good price. Positive: Flexible design; good assembly; decent performance; well-tuned IPS-screen; comfortable keyboard; rich set of ports; very attractive price. Negative: Easily scratched plastic case; relatively short battery life. 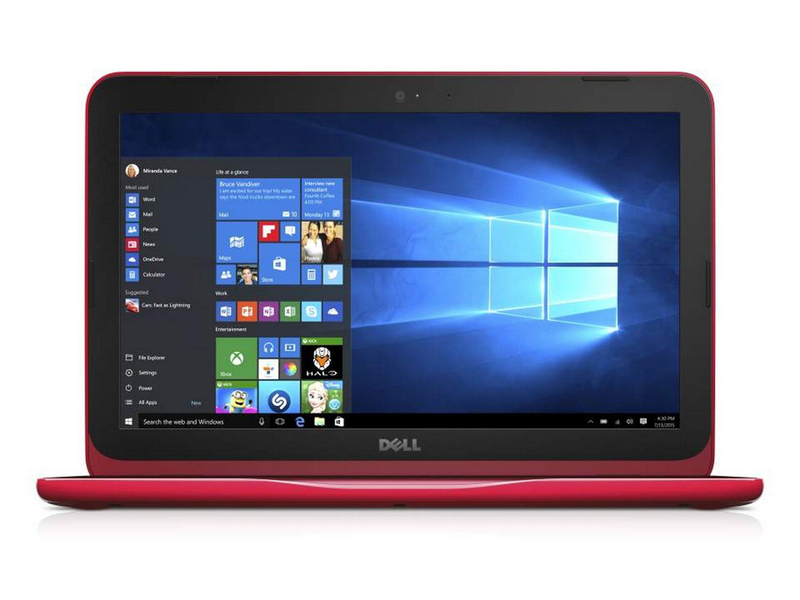 The Dell Inspiron 11-3153 is a convertible laptop of the Inspiron series, which is known for being Dell’s affordable entry level laptop series. The laptop can be converted to tablet mode, stand mode, tent mode and laptop mode for different purposes. With 6th generation Intel Core processors, 500 GB HDD and 4 GB RAM, it is suitable for basic everyday tasks and entertainment purposes. The laptop also feature a 11.6" HD edge-to-edge touch display with a resolution of 1366 x 768 pixels. The convertible laptop comes with Windows 10 Home Edition pre-installed. Thus, it is ready to go upon purchasing. As for entertainment, Waves MaxxAudio and dual noise-cancelling microphones ensure high quality audio input and output. As for connectivity, it comes with WiFi, Bluetooth, a HDMI port, a USB 3.0 port and an SD media card reader for connecting devices and file transfers. 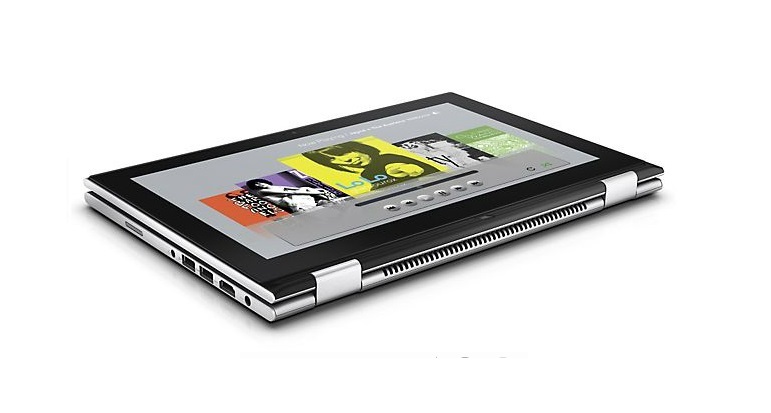 The battery life of the Dell Inspiron 11-3153 is up to 11 hours which is great for people on the go. Although packed with features, the convertible laptop weighs at only 1.39 kg and is only 19.4 mm high, which is very lightweight and small. In the world of the 2-in-1, there are laptops too bulky to be tablets, and tablets too underpowered to be laptops. 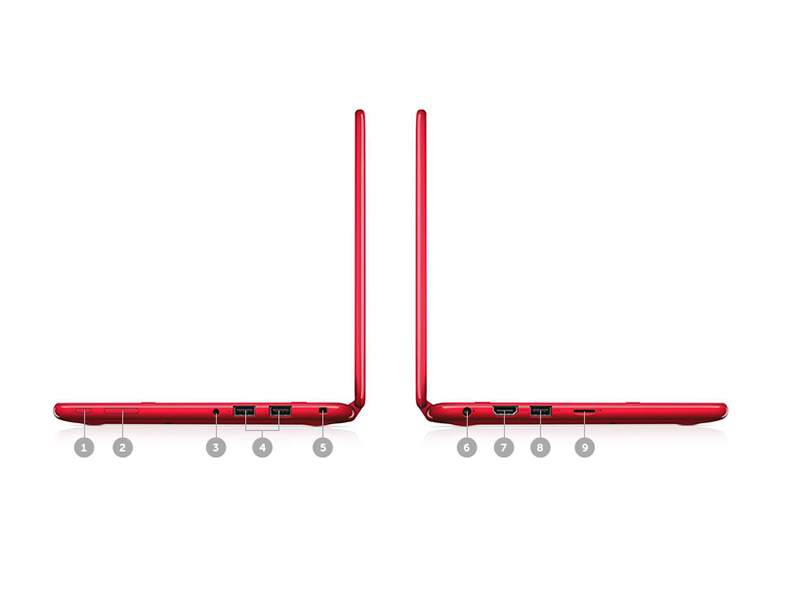 The Inspiron 3000 series 2-in-1 is firmly in the first category. It’s a little too bulky and heavy to replace an iPad. 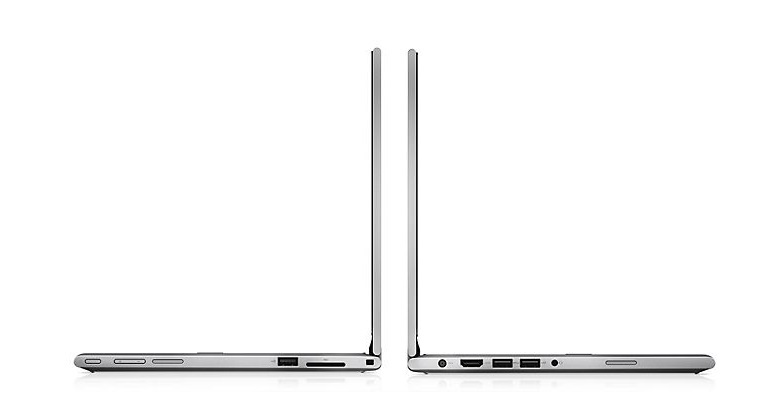 Then again, this laptop is priced similarly to an iPad, and actually several hundred less than a new, 128GB iPad Air 2. 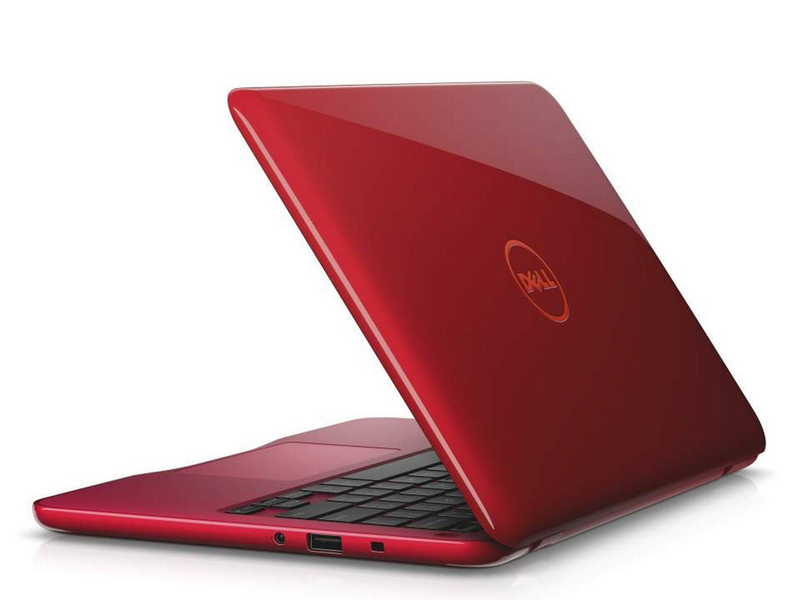 Dell's Inspiron 11 3153 feels solid and comes nicely equipped with a solid-state drive and a recent Core i3 CPU. But its keyboard feel doesn't live up to the $599 price tag. And the IPS screen looks nice, but 1080p isn't an option, and there's a bumper crop of bezel here. 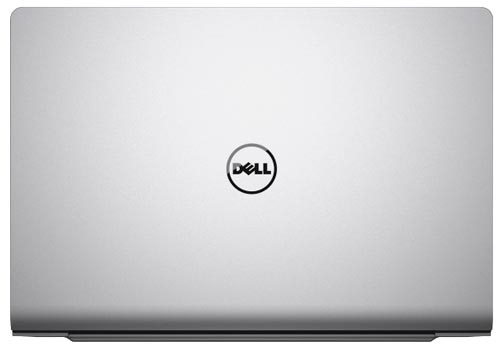 With Inspiron 11, Dell has managed to bring the premium convertible design to a sub-35k range and I am convinced it works in the favour of the device. 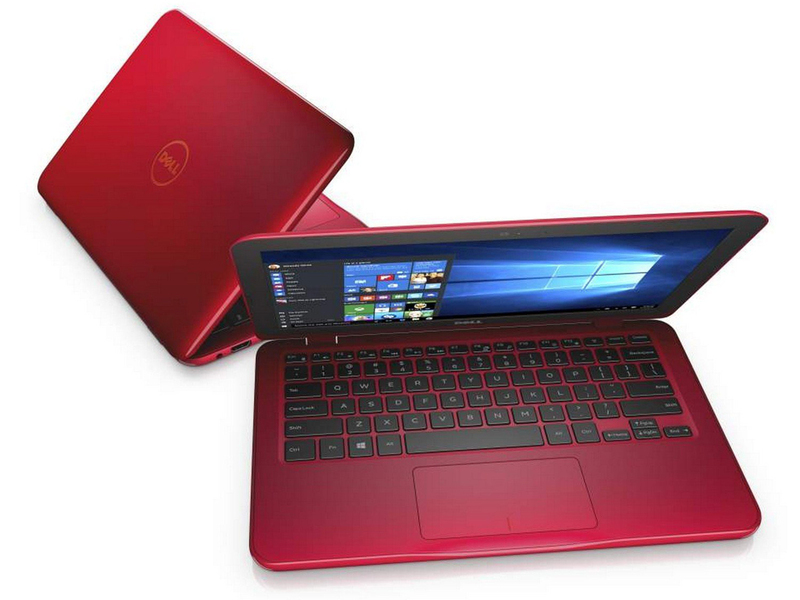 With Dell Inspiron 11, affordability finally meets the convertible design and it will only get cheaper. 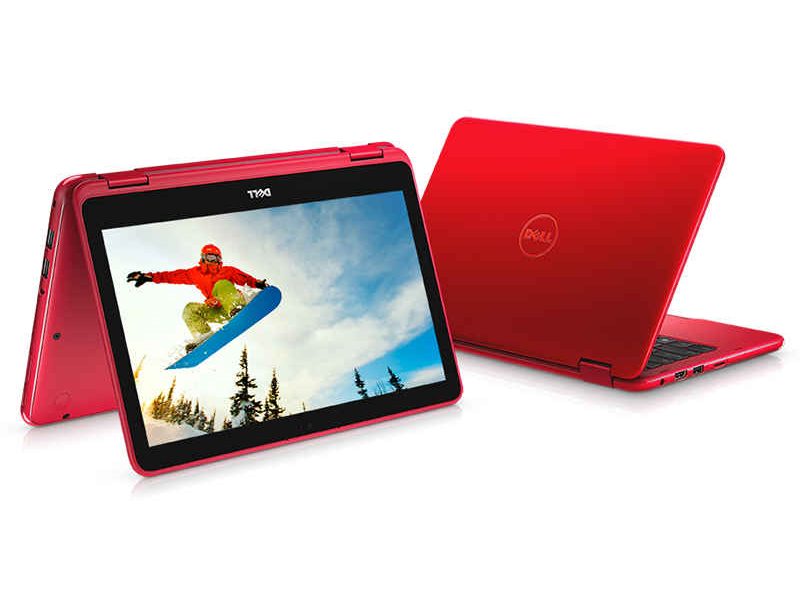 If you are a student looking for a notebook to take notes or write assignment, Inspiron 11 easily fits the bill. The fact that it weighs just under 1.5Kg, means you can still carry other stuff. If you are a student thinking of a back-to-school notebook, I think this is where your money should be. Although it’s not the thinnest and lightest laptop in the market and even though we have some gripes on its viewing angles, the Inspiron 11 is still a handy laptop to have around if you’re looking for a decent workstation that comes affordably. Positive: Decent autonomy. Negative: Low unproductive screen clearly cheaper casing. Positive: Quiet operation; good keyboard. Negative: Overheating at full load. Positive: Good price; long battery life; high mobility; compact size; light weight; nice performance. Negative: Poor display; mediocre connectivity. Intel HD Graphics (Haswell): In the mobile Haswell Celeron and Pentium integrated processor graphics card. The HD Graphics is the slower, GT1 called, part with less execution units (EUs).Intel HD Graphics (Braswell): Integrated graphics card in the Intel Braswell series (Celeron and Pentium) processors. Based on the Broadwell architecture (Intel Gen8) supporting DirectX 11.2. Depending on the processor offers 12 or 16 shader cores (EU) and different clock speed.Intel HD Graphics 515: Integrated GPU (GT2) with 24 EUs found on Core-m-CPUs of the Skylake generation (4,5 W TDP).Intel HD Graphics 405 (Braswell): Integrated graphics card in the Intel Braswell series (2016 Pentium) processors. Based on the Broadwell architecture (Intel Gen8) supporting DirectX 11.2. Depending on the processor offers 16 shader cores (EU) and different clock speed.Intel HD Graphics 615: Integrated graphics card in some Kaby Lake Y-series processors (4.5 Watt TDP) with 24 EUs (GT2) and no dedicated graphics memory. Clocks with Update to 1050 MHz depending on the CPU Model.Intel HD Graphics 400 (Braswell): Integrated graphics card in the Intel Braswell series (2016 Celeron) processors. Based on the Broadwell architecture (Intel Gen8) supporting DirectX 11.2. Depending on the processor offers 12 shader cores (EU) and different clock speeds.Only some 3D games with very low demands are playable with these cards. 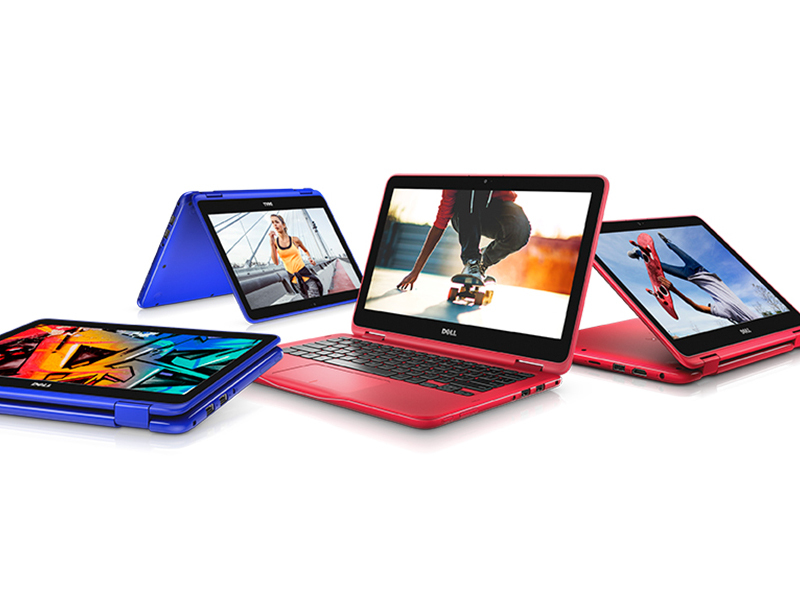 6Y30: Skylake-based ULV dual-core processor for tablets and 2-in-1 notebooks. Offers an integrated HD Graphics 515 GPU and is manufactured in 14 nm.7Y30: Extremely efficient ULV-SoC (System-on-a-Chip) for tablets and fanless notebooks based on the Kaby Lake architecture. Includes two CPU cores clocked at 1.0-2.6 GHz with Hyper Threading support as well as a graphics adapter and is manufactured in a 14 nm process. 69.38%: This rating is bad. Most notebooks are better rated. This is not a recommendation for purchase.» Further information can be found in our Notebook Purchase Guide.